Clinic Synopsis: •	Music and arts education must be protected in law and state board rule in your state, a cornerstone for successful local advocacy. Topics addressed will include how to get started with little to no resources, effective lobbying, networking with other educator and arts organizations in the political arena, and the role a governmental relations consultant can play in your success. 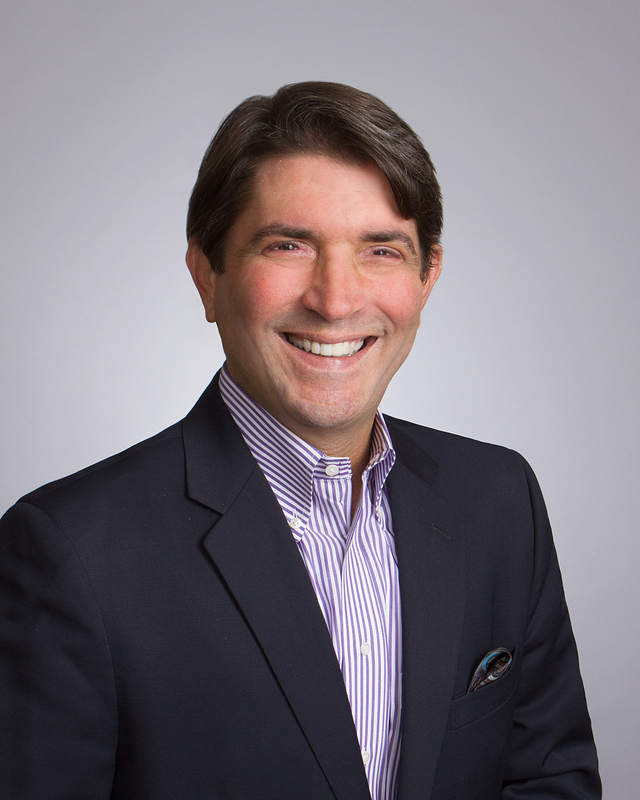 Sharing in the presentation will be Matt Matthews, a 30-year veteran of Texas government and politics, and current lobbyist working with TMEA at the state capitol. Clinician Biographical Information Robert Floyd currently serves as Executive Director of the Texas Music Educators Association and resides in Austin, Texas with his wife and two children. Prior to moving to Austin In 1993, Mr. Floyd taught instrumental music in the Richardson Independent School District for 25 years.Under his direction the Berkner High School Band Program increased in size by over 200 students and won numerous honors in both University Interscholastic League and major festival competitions. In 1986 the Berkner Program was one of seven band programs in the nation to receive the coveted Sudler Award presented by the Sousa Foundation to recognize excellence in public school instrumental music. In 1974, 1986 and again in 1990 the Symphonic I band was selected by a series of recorded auditions as the outstanding concert band in its class in the State of Texas. In 1990 the Berkner Band was one of five bands in the country to perform at the prestigious Midwest International Band and Orchestra Clinic in Chicago. Prior to entering the association business, he was awarded the Sousa Legion of Honor by the Sudler Foundation recognizing the ten most outstanding band directors in the country. In 1986 he was invited into membership in the prestigious American Bandmasters Association and most recently was awarded the A. A. Harding Award for outstanding contributions to the band movement in the United States by the American School Band Directors Association. In 2005 he was named Bandmaster of the Year by the Texas Bandmasters Association and in 2011 inducted into the Band Director Hall of Fame by the Phi Beta Mu International Bandmasters Fraternity. He was also a member of the Board of Directors of the Dallas Wind Symphony and served as resident conductor of that organization prior to his move to Austin.In 1997 he was elected to the Board of Directors of the Texas Society of Association Executives and has served on various committees as a member of that organization. 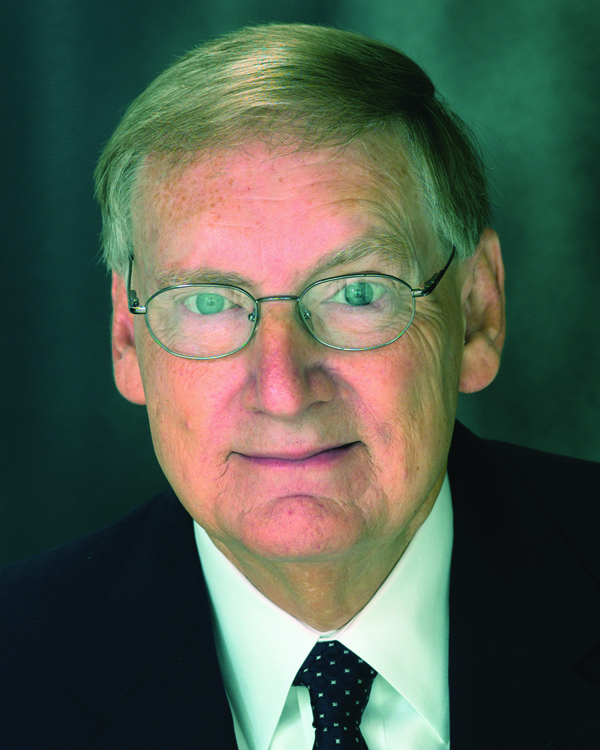 In Floyd's position as Executive Director of TMEA he is responsible for management of the 13,600 member association, production of the annual clinic/convention which has over 95,000 people in attendance, editing the "The Southwestern Musician", and lobbying the Legislature and State Board of Education to promote and preserve fine arts in the public schools of Texas. Second Clinician Biographical Information Matt Matthews is a 30-year veteran of Texas government and politics. He has served in various positions in both the House and Senate of the Texas Legislature including serving as Chief of Staff to a State Senator and General Counsel to the powerful Senate State Affairs Committee. Matt has also served as Chief of Staff to a State Representative and as Chief Clerk for the House Committee on Financial Institutions. As a governmental affairs lawyer and consultant, Matt has thorough understanding of the legislative and regulatory process and strong relationships with the executive branch and legislative leadership in both the House and Senate. He has particularly close ties to members and staff of the higher education and public education committees. With an expertise in education policy, Matthews has represented a wide array of clients including international publishers, school districts, technology firms, trade associations and philanthropic entities on matters ranging from instructional materials to meeting college and career readiness goals. Matt has a wealth of political experience as a former political consultant and campaign manager for two former U.S. Senators and a host of statewide and local elected officials. Matt is also the founder and CEO of Southwest Stratagem, a grassroots advocacy and public affairs firm which trains individuals and associations how to strategically and meaningfully engage in the political process. Matthews is a member of the Texas State Bar, the American Bar Association and serves on the board of the Texas Advocacy Project. He has an undergraduate degree from Oklahoma State University and a Juris Doctor from Texas Wesleyan University School of law, where he was selected to the Order of Barristers. Is a certified mediator and has been admitted to practice law in all Texas courts and in the United States Supreme Court. Matt is married to the former Stephanie Hale and they have two sons.